San Elijo Hills is a a small master-planned community in southwest San Marcos. 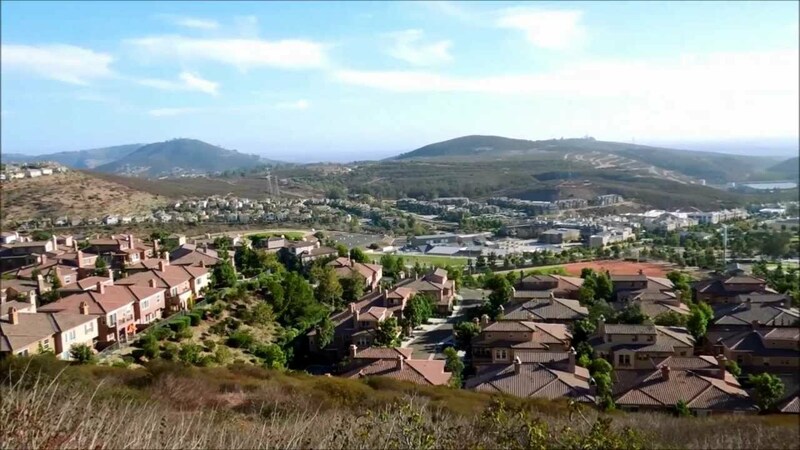 San Elijo Hills has many parks and recreation areas, and even has over 18 miles of hiking trails. With its hilltop location you get excellent views of both the ocean and mountains.